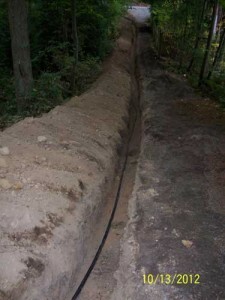 With my years of experience in working for a municipal water department, and then starting my business in 2007, I have a clear understanding of how a water line should be installed and where the fittings should be located. A water leak can be devastating, and can cost thousands of dollars in damage in a relatively short time. And even a slow leak can produce growth environments for mold and mildew that can rot floorboards and other construction materials in your home. 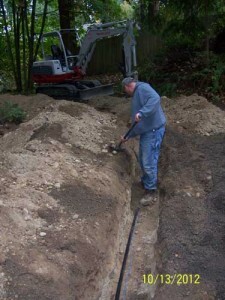 Call us to make an appointment for water leak detection services and repairs in the Bonney Lake area that will bring your utility bill back down to earth! 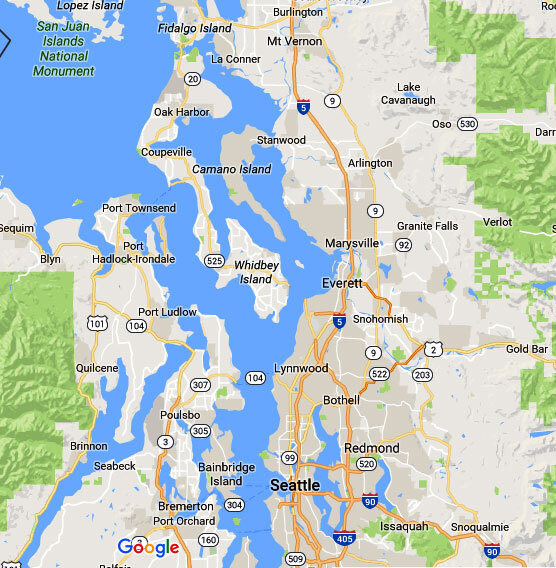 What are the Signs of a Water Leak in Bonney Lake Homes? Beyond the obvious physical signs of leakage, many leaks remain undetected for long periods of time because they are not visible. A professional water leak detection service may find warm spots on the concrete slab for homes built on concrete slabs that indicate a water leak under slab condition. We encourage you to call us the moment you suspect a leak in or around your Bonney Lake home because an indoor leak will not go away on its own, and will become worse the longer you wait. 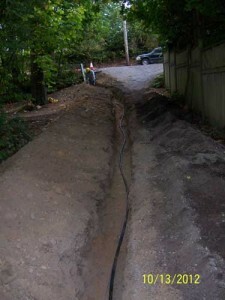 A water leak below ground can be difficult to locate whether it involves a small leak or more severe water line leaks. 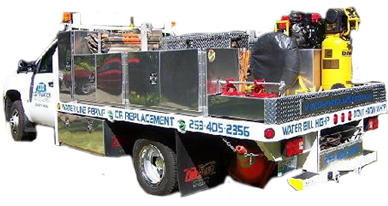 An experienced plumber should handle plumbing pipe problems because severe problems may be hidden or unnoticed to a non-expert. Professional leak detection specialists can use their detection tools and techniques to effectively detect a water leak with less time and effort.